What are the requirements for a trade show stand? You've found a trade show that would be the perfect place for you to showcase your business's products and services. Now, you need an exhibition stand to match. What does it take to build an effective stand, that strikes up intrigue and conversation, ultimately converting passers-by into customers? It is essential that you know what you want to get out of the exhibition. It's always handy to have aims and targets to have something to work towards. Focus on what you want to highlight to visitors, and make sure you do this clearly. Ensure the colours featured on your stand match your branding and are used in an appealing fashion. Make your stand eye-catching but not overbearing. An exhibition stand is nothing without exhibitors. Ideally, you will have a minimum of two experts with a breadth of knowledge within your industry. They need to liaise with prospective clients, answering any questions they might have, demonstrating how your business could benefit them. As well as this, an approachable, friendly demeanour from your exhibitors goes a long way. Often, each exhibition will have their specific regulations for traders and their stands that must be adhered to. Make sure you comply with these to avoid any issues further down the line. They usually follow a standard format covering: sizing, risk assessments, exhibitors, timings and so on. Ensure you have researched these in advance, arriving fully prepared on trade show day. Whilst not always essential, accessories can make the difference between potential customers visiting your stand or a competitor’s. These can be interactive, enhancing additions, from furniture to televisions. Accessories are a great way to add a dash of brand personality to your stand. Consider the location of the exhibition in relation to your business. If the exhibition is far afield and you are a business that trades to a purely local customer base, then there is no point in travelling far if the majority of people there won't live close enough to be able to utilise your services or buy your products. On the other hand, if you have the means and are wanting to expand your business and network on a global scale, then international exhibitions on a large scale could be beneficial. 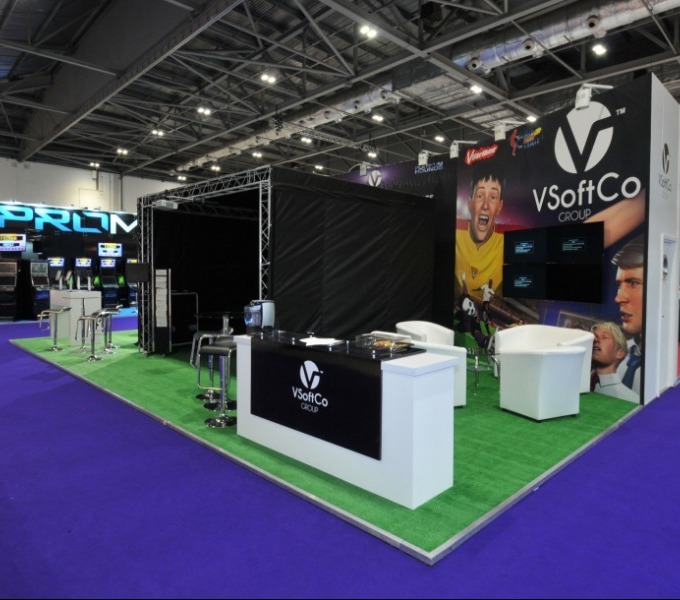 All in all, there is a lot to consider when it comes to getting your trade show stand right, which is why the best piece of advice is to plan in good time and consider what is the best option for your particular business. Speaking to an expert in trade shows and exhibition stands can help ensure that your next exhibition is a complete success. For more advice, get in touch today.